Description: 2 Large Building Lots for Sale in Mound City, Kansas About 1 Hour S of Kansas City by the Missouri State Line! Close to the Lake, Easy Access on a Graveled Road & Power Along Lot #43! Zoned for a Home, Manufactured Home or RV Use From April thru October! Beautiful Countryside About 3 hours E of Wichita and 2.5 Hours NW of Springfield, MO. Free Fishing at 11 Lakes Because They are Private Property and You're an Owner! A 9 Hole Golf Course, Clubhouse & Swimming Pool! Swimming and Boating on the Lakes! Cheap Campsite Hookups for RV's! Own Your Own Weekend Getaway! Private Land Investors - We Own Everything We Have For Sale. We Picked These Up Dirt Cheap at a Foreclosure Sale - That's Why They're So Cheap! Tons of Photos of Actual Property! Sale: $525.00 Cash Per Lot. See Listing For Owner Financing Price and Terms. These young men were having a great time on a paddle board at Tanglewood Lake in La Cygne, Kansas! I sat and watched them horse around for a few minutes and it didn't take long before they were both in the water! Sure looked like a great way to beat the hear on a warm July day! What a great family spot for a weekend getaway about 1 hour S of Kansas City. 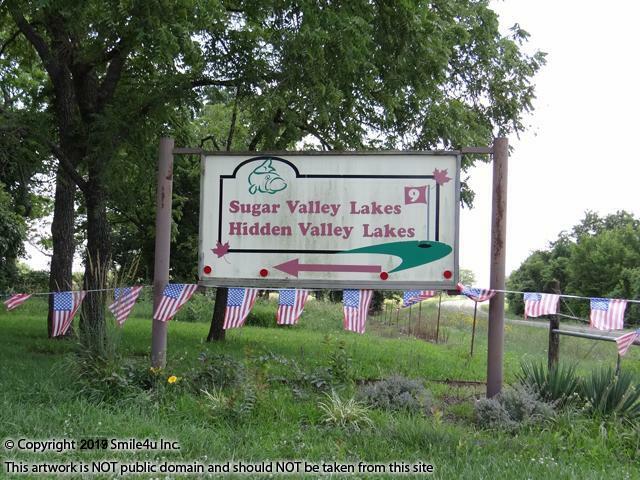 Description: Adjoining Lots For Sale at Tanglewood Lake in La Cygne, Kansas Walking Distance to the Lake! Pretty Countryside About 1 Hour S of Kansas City, KS, 3 hours E of Wichita and 2.5 Hours NW of Springfield, MO. Great Access on an Excellent Graveled Road With Power Running Along it To All the Lots! Gated Community Zoned for Home, Manufactured Home, and RV Camping in Linn County! All Lots A Covered With Trees and Adjoin a Large Treed Green Belt Area! Fisherman's Paradise With 3 Stocked Lakes - No Fishing Licenses Required Because It's Private Property and You're an Owner, Fishing Tournaments, Swimming, Water Skiing, Dock & Boat Ramp. Private Land Investors - We Own Everything We Have For Sale! We Are Selling These 3 Adjoining Lots All Together! Sale: $3,000.00 Cash Or Best Offer. These 3 lots sit about 1/4 mile from the clubhouse where there's a 9 hole par 36 golf course and swimming pool! Walking distance! What a great spot for a retirement home or weekend and summer getaway with the kids! Description: 3 Large Building Lots for Sale in Mound City, Kansas About 1 Hour S of Kansas City by the Missouri State Line! About 1/4 Mile From the Clubhouse, 9 Hole Golf Course and Swimming Pool! Easy Access With Power Along 2 of the Lots and 250' From the 3rd! Pretty Lots Sitting Within 1/4 Mile of Each Other - One For You & One for the Kids! About 0.25 Miles From the 9 Hole Golf Course, Clubhouse & Swimming Pool! Sale: $390.00 Cash Price Per Lot.